Successful trip to ECTA, the new facility in Ohio. Chuck and I ran Edgar faster than it’s ever been in a mile. We found some tuning points that will give us even some more speed! The Wilmington facility is a completely different world than the old Maxton off road course, traction, bumps, schrapnel, bend on the course, are a thing of the past! Will post pictures and official times soon. Knocking on the door of being the fastest 500cc motorcycle in the mile period! After nearly 70 years in the business, the name Wiseco has become synonymous with pistons, especially pistons for racing and riding. Wiseco has attained that instant brand recognition by being one of the few manufacturers of forged pistons within the USA. They carry a full line of performance products including Forged Pistons, Precision Forged Clutch Baskets & Hubs, Crankshafts, Camshafts, Forged Connecting Rods, Valves, and other accessories for just about any Motorcycle, ATV, Snowmobile, PWC, Outboard Marine, or Automobile on the market…. 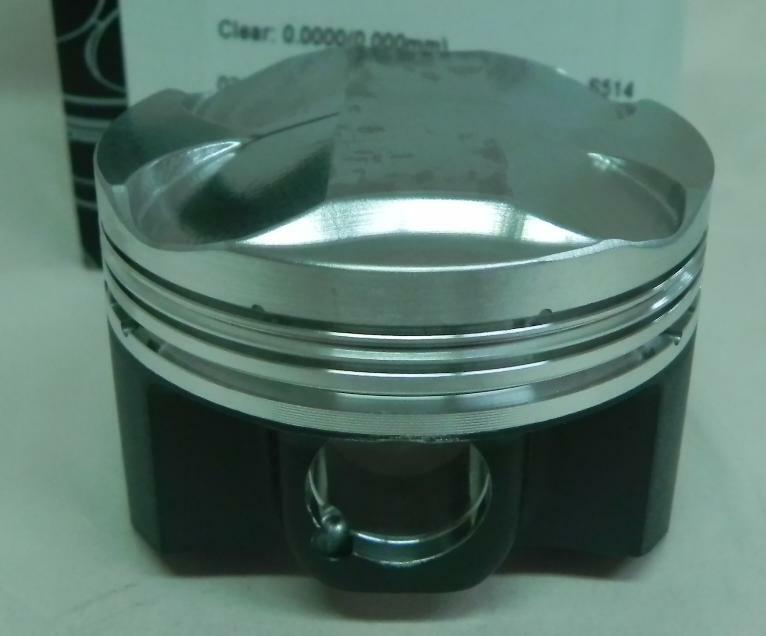 They also will custom make pistons to a customers specifications as shown here for use in our turbo charged Land Speed Racer “Edgar”. Make a pass or two down the drag strip just to get an idea of what accelerating against the throttle stop feels like? Bikes are pretty fast! Even slow bikes are faster than most cars. 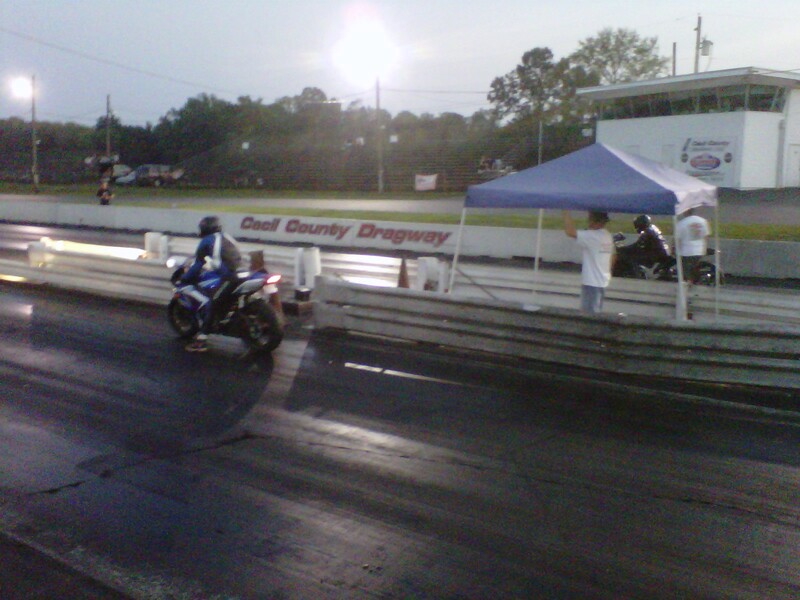 How about a Friday night or two at Cecil County Dragway? It’s a pretty laid back place and running a street bike there is really easy, minimal prep and safety equipment is required and it’s only 15 bucks to be a racer there for a night! FHR is in the process of putting together a Dynomometer cell, complete with the latest and greatest Dynojet 250i dynomometer equipped with w full spectrum exhaust gas sniffer, weather station and RPM tracking . 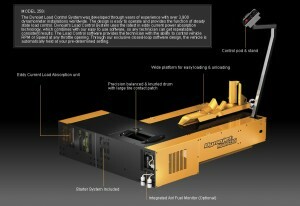 . . It’s the real deal! Join us for one of the most unique annual events on wheels! 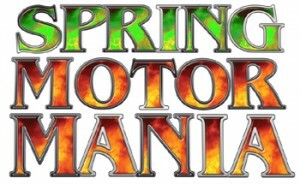 Started in 2009, Spring Motormania is the cooperative brainchild of Bikes Built Better and Injection Connection, home of some of the country’s fastest (and coolest) cars. It’s a celebration of how much we love things with wheels and the biggest engine you can squeeze between them. The event gets bigger and better every year. In 2010 Airgas joined the party with DIY welding demonstrations and giveaways, bringing the event close to block party status. Car shows, custom motorcycle shows, scavenger hunts, live bands, motorsports vendor displays and free food help round out the day and make it a fun outing for everyone.